Recent media attention on rare, high profile cases which have occurred within children’s nurseries has reignited the debate on children’s nursery and daycare security and surveillance of those who visit or work within these businesses. Nurseries throughout the UK are understandably proud of the care, education, development and suitable attention their employees give to the children in their care. Nursery CCTV can reassure parents that only authorised visitors and parents of the children attending the nursery are visiting the premises. It also acts as a deterrent against unauthorised people, vandals, break-ins after hours and anti-social behaviour in the vicinity of the nursery. In addition to the above benefits, CCTV can be reassuring to childcare staff as it shows your you wish to provide a transparency of service and that whilst the security and quality of care provided to children is of the utmost importance to you, it can also help protect against any inaccurate or false accusation toward staff by people based outside the nursery. We can advise you on the types of CCTV and door entry systems which are most appropriate for your premises. We look forward to listening to your requirements for nursery security and advising accordingly. 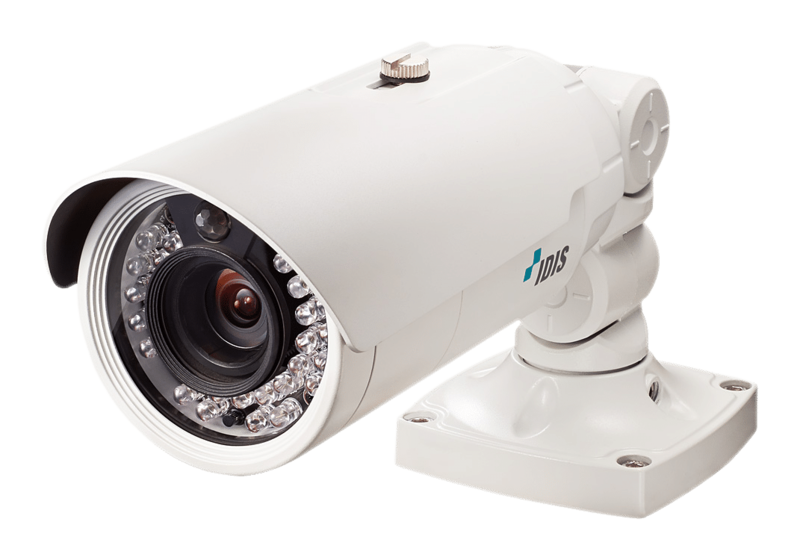 For more information on Nursery CCTV Systems, call us today. CCTV are digital images that are classed as personal data if they show a recognisable person. This data is therefore covered by GDPR previously the Data Protection Act 1998. The system comprises of fixed position cameras, pan tilt and zoom cameras, monitors, digital recorders and public information signs. Cameras will be located at strategic points, principally outside the main entrance, within each of the rooms and the conservatory and sleep room. No camera will be hidden from view. You must inform those within the premises that they are being recorded. This can be achieved via your privacy notice. Signs will be prominently placed at strategic points and at the entrance to the building staff, parents/carers, visitors and members of the public that a CCTV installation is in use. Although every effort has been made to ensure maximum effectiveness of the system, it is not possible to guarantee that the system will detect every incident taking place within the area of coverage. The system has been installed by the Nursery with the primary purpose of ensuring the safety of children in our care and helping to ensure the safety of all staff, parents/carers and visitors consistent with respect for the individuals’ privacy. • To provide recorded images for the world-wide-web. • To provide images for a third party, other than the Police in the course of their enquiries. Images captured by the system will be monitored and recorded in the office, twenty-four hours a day throughout the whole year. Monitors are not visible from outside the Centre. It is recognised that images are sensitive material and subject to the provisions of GDPR; the Nursery Manager is responsible for ensuring day to day compliance with the Act. All tapes data collected will be handled in strict accordance with this policy and the procedures. Digital recordings are made using digital video recorders operating in real-time mode. Images will normally be retained for thirteen days from the date of recording, and then automatically overwritten. As your CCTV system will collect information that is classed as personal data, it is very important to ensure you control who can access the footage. As CCTV is constantly recording it could collect data that is harmful or distressing i.e. a fight where someone got hurt and this footage got posted on the internet. This stresses the importance of only permitting certain individuals to access the CCTV system. • People whose images have been recorded and retained unless disclosure to the individual would prejudice criminal enquiries or criminal proceedings. • Emergency services in connection with the investigation of an accident. The individuals who are chosen to access the CCTV footage collected should be trained in how to access it. Training should be given on how to control the CCTV images and a record should be kept of this training. Anyone who believes that they have been filmed by CCTV is entitled to ask for a copy of the data, subject to the prohibitions on access also covered by the GDPR Act. They do not have the right of instant access, they must abide by the GDPR procedures. A person whose image has been recorded and retained and who wishes access to the data must apply in writing to the Nursery Manager. The Nursery Manager will then arrange for viewing of the images and subsequent discussion of content. GDPR gives the Nursery Manager the right to refuse a request for a copy of the data, particularly where such access could prejudice the prevention or detection of crime or the apprehension or prosecution of offenders. If it is decided that a data subject access request is not to be complied with, the reasons will be fully documented and the data subject informed, whenever possible in writing, stating the reasons. To be in compliance with GDPR, you must only keep personal data for as long as it is needed for in order to carry out the purpose it was collected. When the CCTV footage is no longer needed, it must be deleted. If an incident has occurred and CCTV has been requested, it is important to remember that it is a data breach to delete the footage.